Looking for a Carpet Steam Cleaning in Gardenvale? David’s Carpet Cleaning is a specialist in residential carpet steam cleaning and commercial carpet cleaning in Gardenvale. Our carpet cleaning technicians operate state-of-the-art, heavy-duty carpet steam cleaning machinery to make your home clean and germ-free. Experience – For 15 years, David’s Carpet Cleaning has been steam cleaning carpets and cleaning homes and businesses throughout Gardenvale. We started out as a humble, one-man, one-truck operation in Cheltenham and through a quality service and affordable products have grown from strength to strength. 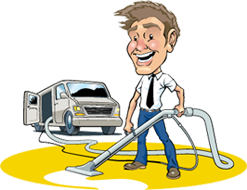 Gardenvale’s Best Pricing – As the premier carpet cleaners in Gardenvale and surrounding suburbs David’s Carpet Cleaning is devoted to offering the best prices in the industry. 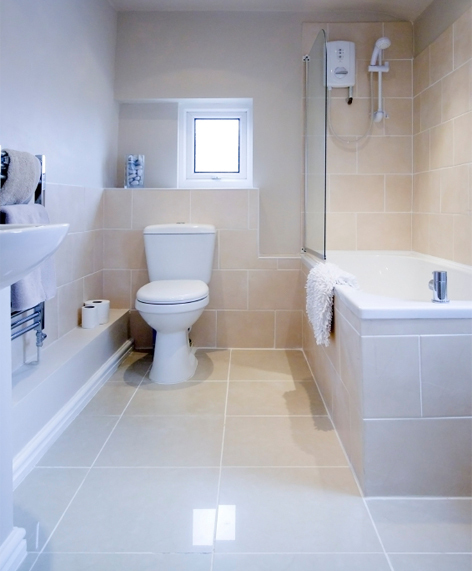 We are honest and will charge what we quote, without adding any hidden costs to the initial quote. Need Carpet Cleaning in Gardenvale? Contact Us!